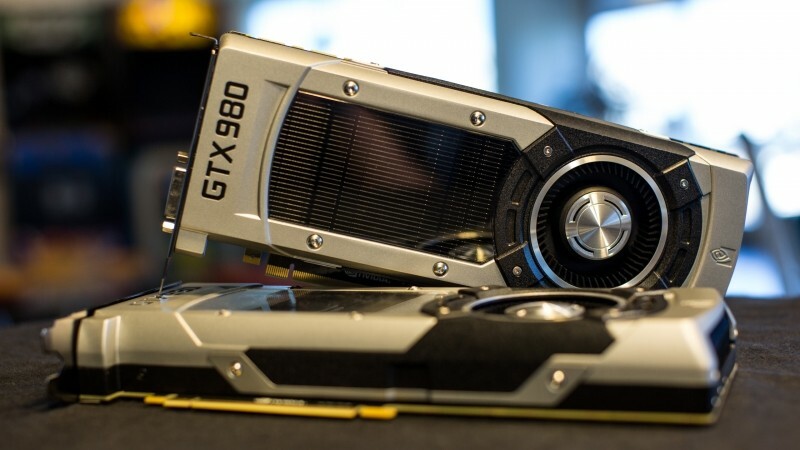 Weekend Open Forum: What GPU is in your system? Statistics show that Nvidia's GTX x60-series graphics cards are the most popular out there, aside from integrated GPUs such as Intel's HD Graphics solutions. Cards in this $200-250 price range are often very attractive to buyers from a performance-per-dollar perspective, even if they aren't chart toppers. So what graphics card are you currently running in your system, if any? Have you gone with the popular $200 sweet spot, or do you pack in more beefy hardware? Are you one of the tiny group of people running SLI or CrossFire setups?